nbn says it must be "cheapest" method. Fifield instead says "cost effective." 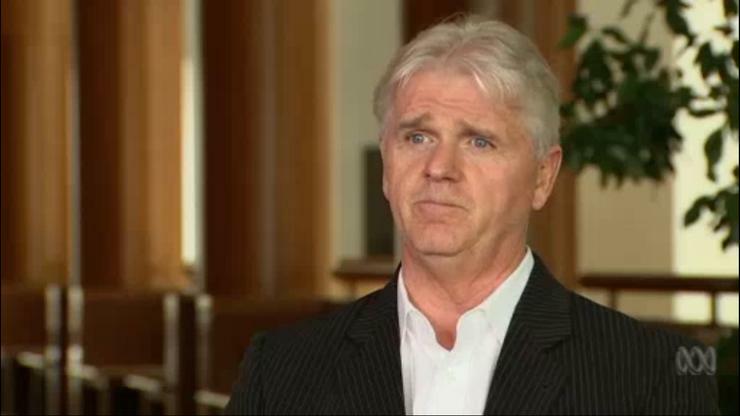 On ABC’s LateLine last night, nbn CEO Bill Morrow was asked why the new “skinny fibre” (a new form of fibre-based broadband technology) wasn’t being used instead of Fibre-to-the-Node (copper based broadband) despite only being slightly-more expensive. According to the new nbn company, the cost of Fibre-to-the-Node is $1,600 per premises while a Skinny Fibre connection is $2,000. Full Fibre-to-the-Premises was calculated as $2,600 per premises in the NBN Co 2013 Corporate Plan though that figure was expected to drop over time. However, the Coalition Government’s highly-contentious Ergas-analysis ballooned this figure up to $3,700. Morrow didn’t explain how it would take a lot longer but his claim flies in the face of recent internal document leaks which describe how NBN is significantly behind schedule in its FTTN rollout largely due to the long-known bureaucratic and practical issues surrounding electricity companies (who have to connect the power to the nodes). This statement doesn’t impose the limits on the nbn company remit that Morrow says exist. With the dramatic improvements in business, services and revenues that fibre-based broadband affords is it really not more cost effective to switch to skinny fibre instead of following a remit of “least possible cost” (which doesn’t apparently exist) to the letter?